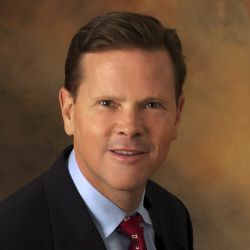 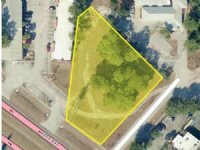 This property is located in a Low Tax Opportunity Zone which means investors, such as businesses, developers and financial institutions that invest in targeted areas can defer capital gains taxes through investments in federally established Opportunity Funds. 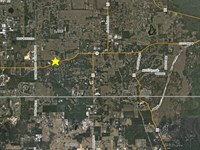 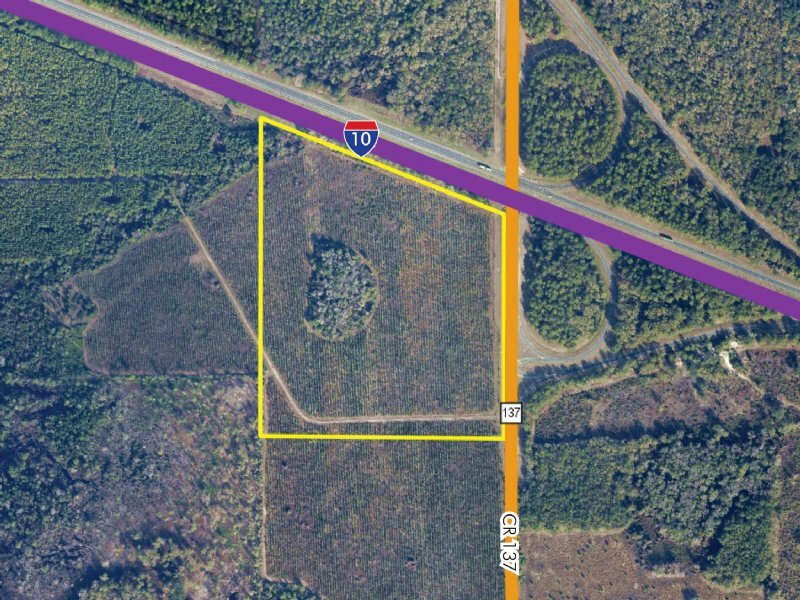 Property is located at the southwest quadrant of the I-10 and County Road 137 interchange. 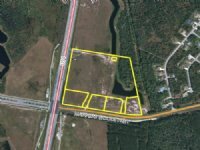 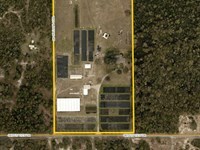 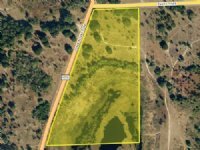 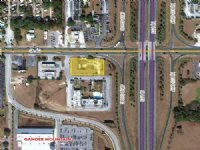 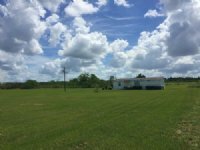 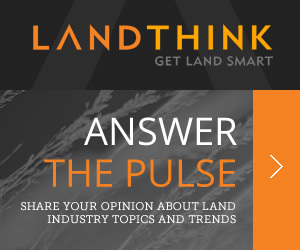 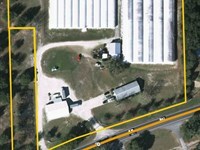 When calling broker, please say, "I found your listing 40Ac 1-10 & Cr 137 Interchange Land on COMMERCIALFLIP."